Check out our display of resources related to Earth Day and help us celebrate Earth Month in the school library. In a controversial decision made over the March Break, the Surrey School Board voted to require that all schools must display, alongside the current portrait of our Sovereign, Queen Elizabeth II, portraits of the following: US President Donald Trump, Russian President Vladmir Putin, North Korean Supreme Leader Kim-Jong-Un and NFL Commissioner Roger Goodell. All Elementary and Secondary Schools are required to be in compliance with this order by April 5, 2019. St. Paddy’s Day is coming up soon! Check out our display of books related to all things Irish. 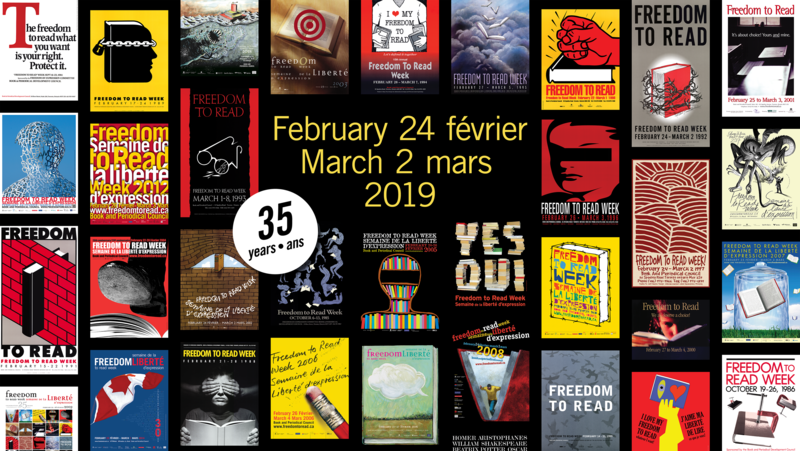 February 24 to March 2 is Freedom to Read Week in Canada. Welcome to the 2nd Semester of the 2018-2019 School Year. If you haven’t already done so, please be sure to come check out the School Library and find out what we can do to help you as a student at Lord Tweedsmuir, as a lifelong learner, and as a reader! Check out our display of books related to Christmas and the many holidays and holy days of the winter. 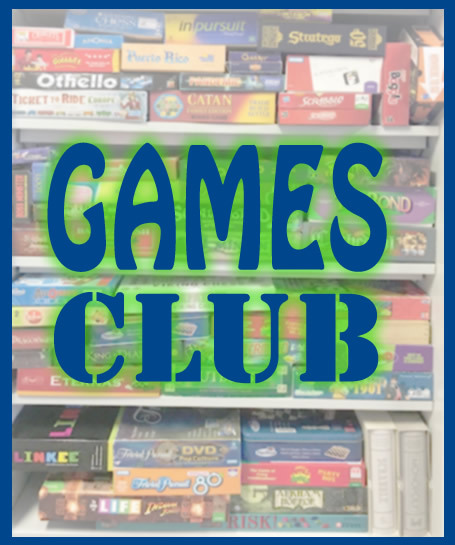 A new Games Club has started up in the School Library. Go here to find out more and to take our SURVEY so we can find out about what YOU WANT from our Games Club! It is that time of year again! Join us for our annual celebration of games as we join with thousands of libraries around the world for International Games Week @ Your Library. 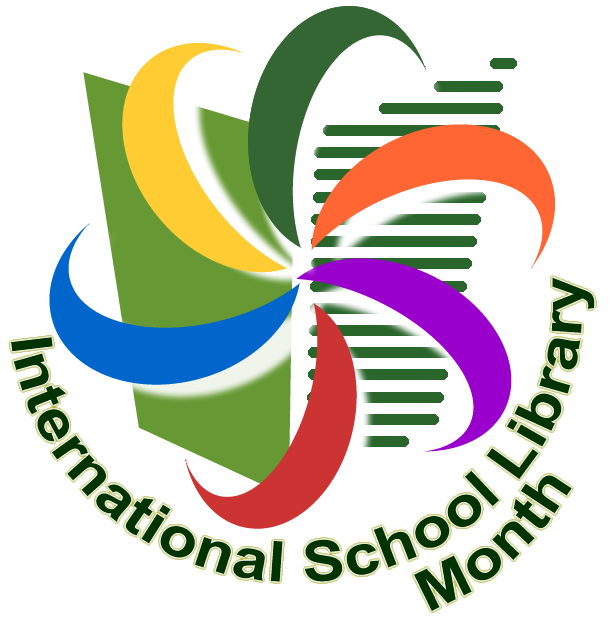 October is International School Library Month! Join with people around the globe in recognizing the vital role that school libraries play in education, celebrating the amazing joy and power that school libraries can bring to students. The Reading Buddies program at the Surrey Public Library is looking for volunteer reading buddies. 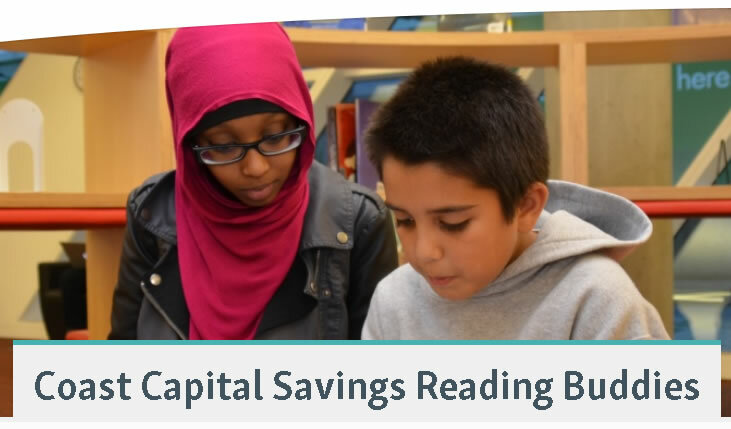 Reading Buddies is a great volunteer opportunity where you can develop your mentorship skills. Being a “big buddy” is a rewarding experience, and counts towards service hours. 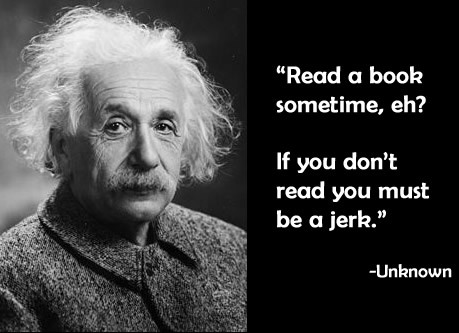 For more information, check out surreylibraries.ca. You can download an application form. You can also contact the Youth Services Librarian at the Cloverdale Library to ask questions, and to apply.